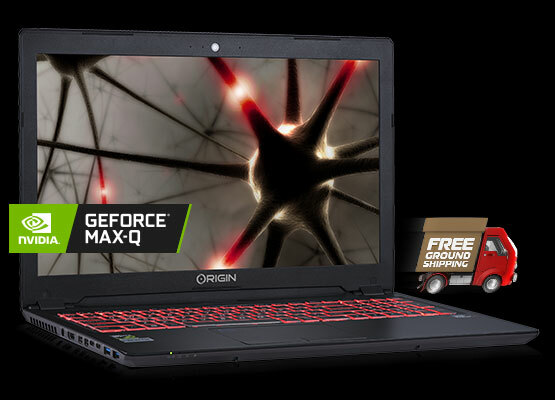 Head back to school with a laptop that lets you be a student by day, and a gamer by night. School with ORIGIN PC and GeForce. 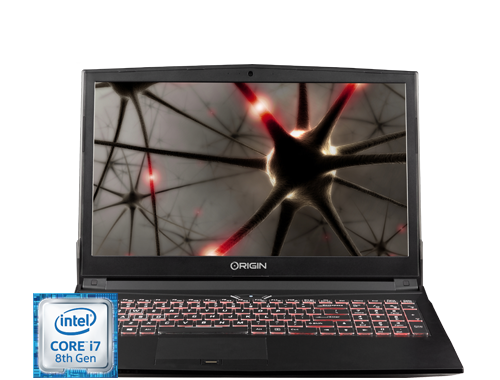 The EVO15-S gaming laptop is thin, light, and powered by up to a NVIDIA GeForce GTX 1070 with Max-Q Design. 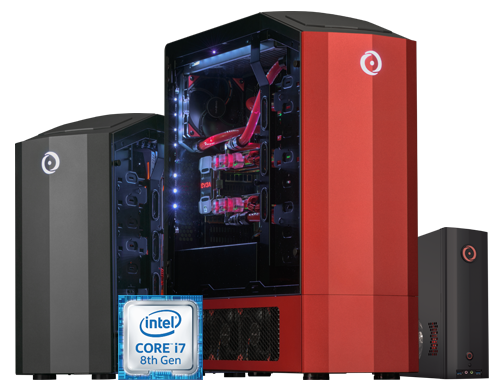 Outfitted with the latest Intel Core 8th generation processor, the EVO15-S is a perfect fit for a student needing PC power for homework, studies, streaming, and gaming. 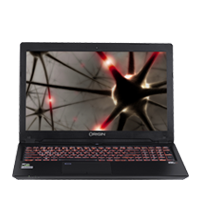 Weighing 4.3lbs and under .70 inches thick, the EVO15-S can easily fit in your backpack and be ready for studying and gaming. Gaming is a way of life that can follow you wherever you go. Just because you’re on campus doesn’t mean you can’t game. We’re welcoming a new class of ultra-thin and portable laptops to the world of GeForce gaming that doesn’t sacrifice amazing performance. 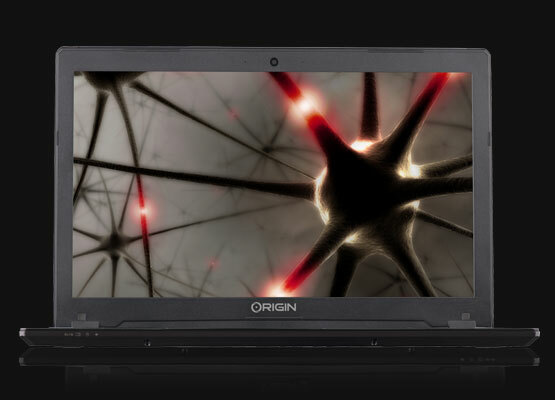 ORIGIN PC GeForce GTX-powered laptops come fully loaded with everything you want--from super-sleek NVIDIA Max-Q design to 10 Series GPUs for powerful, quiet performance. ONE LAPTOP DOES IT ALL. © 2018 NVIDIA Corporation. NVIDIA, the NVIDIA logo, and GeForce are trademarks or registered trademarks of NVIDIA Corporation. COPYRIGHT ©2017 BLUEHOLE INC. ALL RIGHTS RESERVED. PLAYERUNKNOWN’S BATTLEGROUNDS is a registered trademark, trademark or service mark of Bluehole, Inc. and its affiliates. *While supplies last. 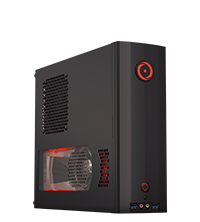 Bundle applies for qualifying desktops, or laptops: GeForce GTX 1080 desktop, GeForce GTX 1080 Ti desktop, and GeForce GTX 1080 laptop. Please see Terms & Condition for a full list of qualifying partner products. Game must be redeemed via GeForce Experience™ application on a desktop or laptop PC with qualifying graphics card installed. Customer must meet the age requirement for the game to redeem. Regional/Country Requirements: Some coupons require that they be redeemed in specific regions or countries. Please redeem the code in the appropriate region/country.